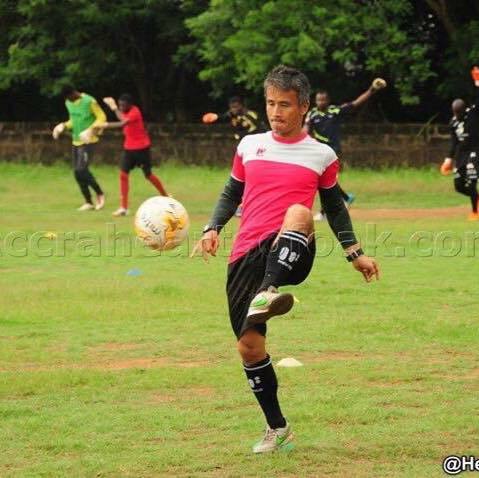 Japanese/American coach Kenichi Yatsuhashi who managed Accra Hearts of Oak for half a season has finally said goodbye to the club on mutual grounds. The club announced his departure on Monday evening, June 20 in Accra. Since then, social media has gone gaga over his departure and from all gestures, he was loved by many football fans. Not only fans of Accra Hearts of Oak reacted but lovers of Ghana Premier League expressed their emotions towards the coach. Below are the reactions from social media. Read and share your views with us.